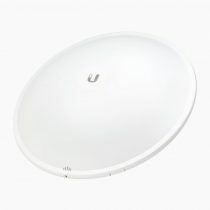 The U-Installer is a useful tool to make airMAX CPE installation easier. 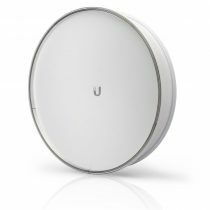 It provides Wi-Fi connectivity and 24V PoE power to a CPE, so you can use the intuitive UMobile app on a smartphone or tablet for alignment and configuration. 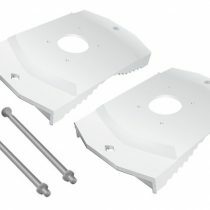 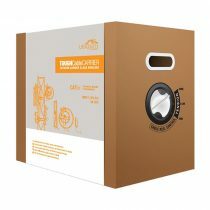 Ubiquiti FiberPoE Gen 2 is a low-cost solution for outdoor deployments that require long-distance runs to reach the PoE device. 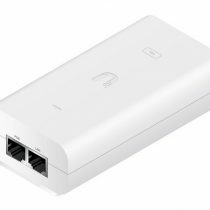 Deployments with the FiberPoE Gen 2 provide significant EMI and ESD protection over typical PoE installations. 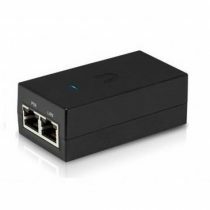 The FiberPoE Gen 2 also features a durable, weatherproof form factor and enhanced surge protection. 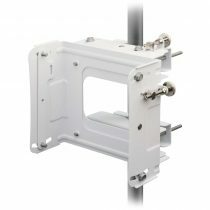 With the FiberPoE Gen 2, data and power are transported on separate cables to greatly improve data integrity and enable much longer cable runs. 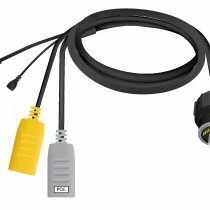 It is available as an optional accessory for the PowerBeam PBE-M2-400 and PBE-M5-400. 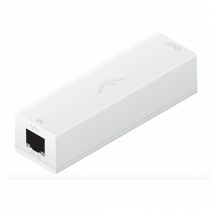 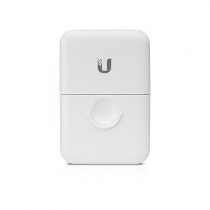 Ubiquiti PoE Injector. 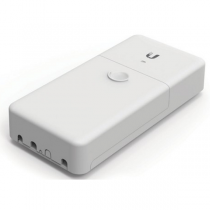 It has an output voltage rating of 48 VDC. 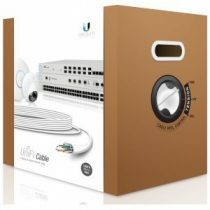 Ubiquiti Networks introduces Cat6 UniFi® Category 6 Indoor Ethernet Cable for your high-speed UniFi and general indoor network deployments. 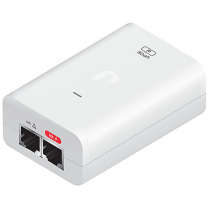 provides Ethernet, audio In/Out, and mFi RJ45 connectors. 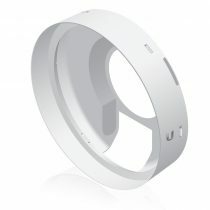 UniFi Video Camera, Pro, Mount accessory.